A report released today reveals that London was the home improvement capital of the UK last year, with the boroughs of Kensington & Chelsea and Westminster topping the table for the most planning applications. 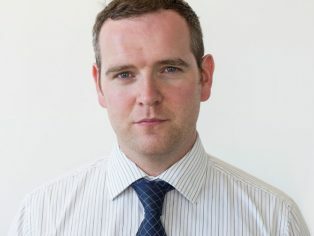 Figures from construction intelligence specialists Barbour ABI show that in 2013, home improvement applications were submitted for 8 per cent of private homes in the two boroughs. This is four and a half times the national average as a whole and two and a half times the average rate in London. In 2013, the planning departments in Kensington & Chelsea and Westminster saw nearly 11,000 applications for home improvements. 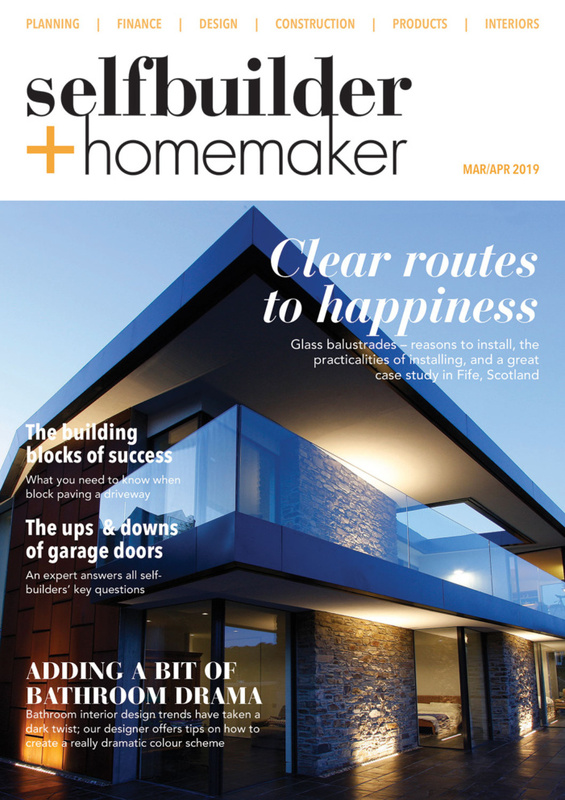 “With rocketing house prices and a scramble for homes in the capital, applications for home improvements shot up by 20 per cent in 2013 compared with the average over the previous two years. 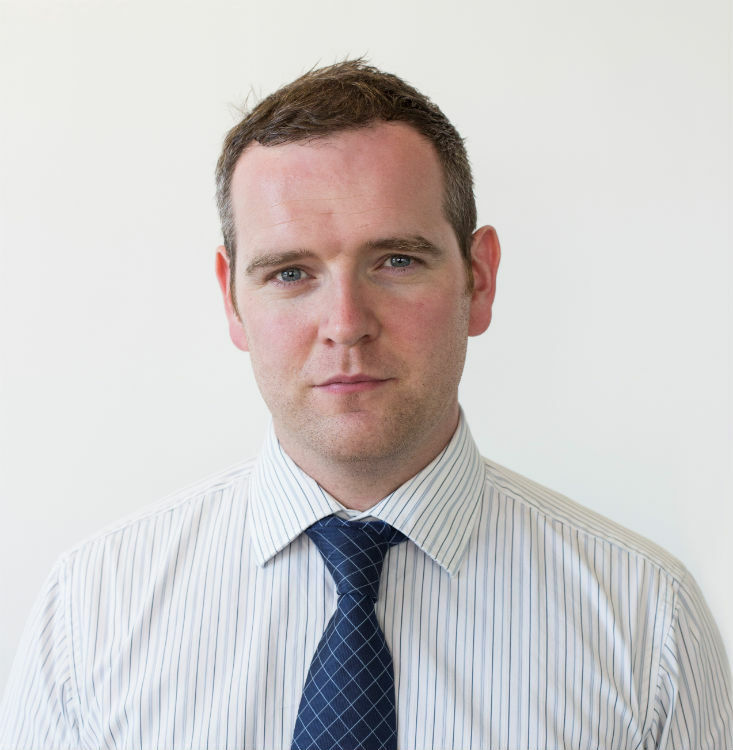 This is well above the national average growth rate of 5.6 per cent. 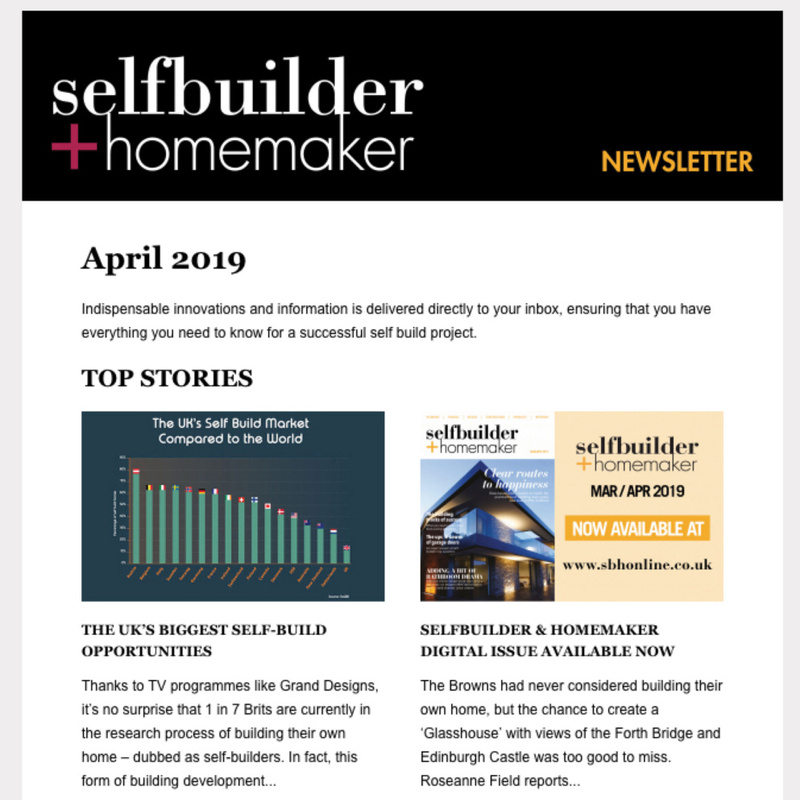 While London occupies seven of the top 25 positions in the UK table, it is the South East that is witnessing the most home improvement activity. Local authorities covering the more affluent towns in the London commuter belt, including Uttlesford, South Bucks, Sevenoaks, Elmbridge, St Albans and Tunbridge Wells, all feature heavily in the list. 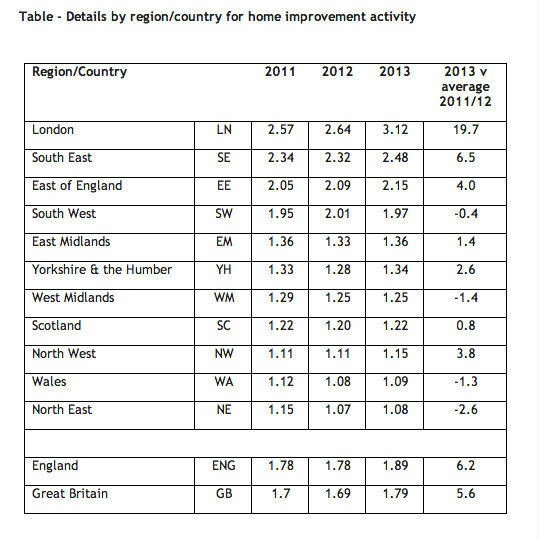 Overall, 12 of the top 25 boroughs for home improvement activity in 2013 are found in the South East, seven in London, five in the East of England and one in the South West. There are just two boroughs outside the South that feature in the top 50 nationally. The Government’s family spending survey suggests that there was a total of £25 billion spent on home improvements in the UK last year, an average of £960 for every household up and down the country. London and the South East accounted for around a third of this spending. “Not surprisingly, the two big drivers for home improvement activity appear to be income and spending power. There is a strong link between average earnings and the number of home improvement applications submitted, and this pattern is repeated across the country. 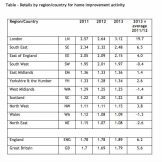 At the bottom of the home improvements table are many of Britain’s poorest boroughs, including Blackpool, Redditch, Stoke, Hull and Burnley.